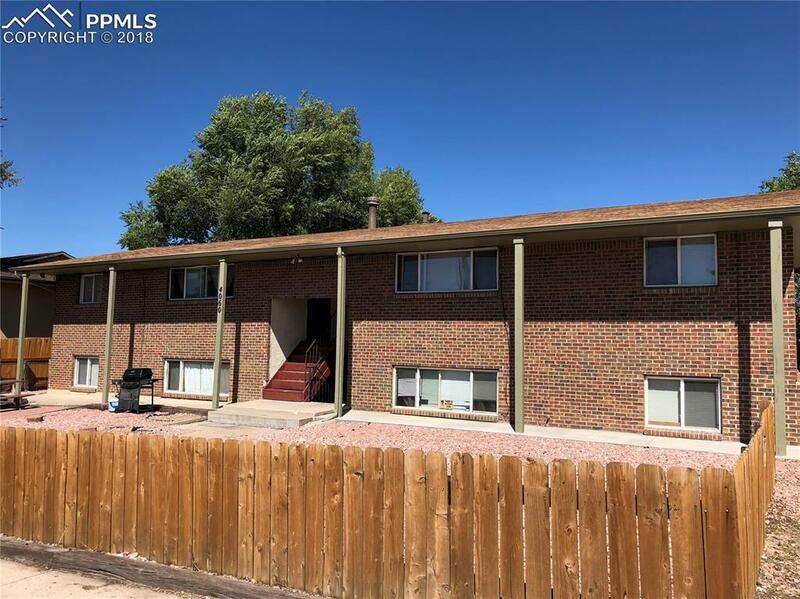 4060 Airport Road, Colorado Springs, CO 80910 (#9465270) :: Fisk Team, RE/MAX Properties, Inc. 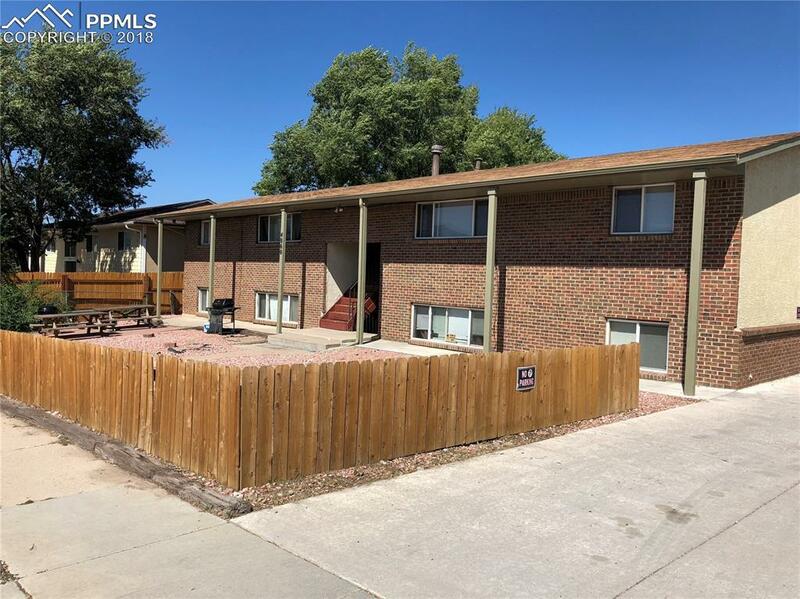 Very well maintained investment property in an ideal location, convenient to Peterson AFB & Ft Carson Army base! Easy, low maintenance brick/stucco exterior w/ newer vinyl windows. 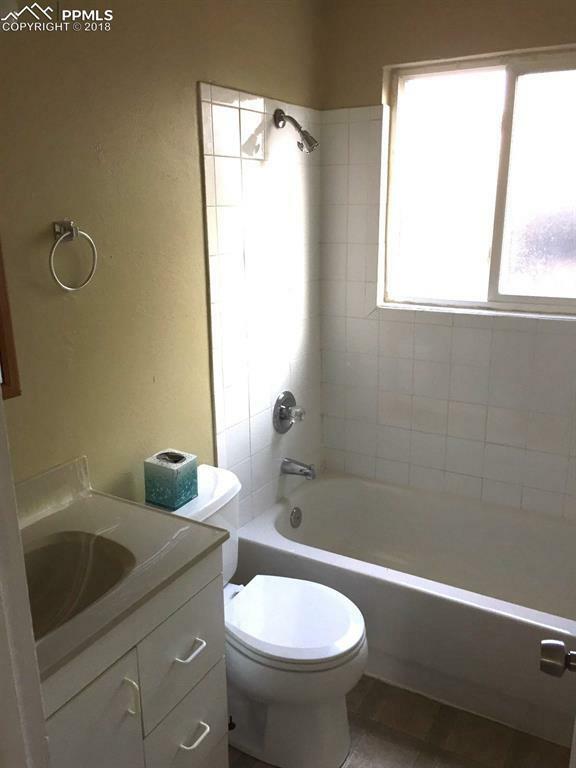 Spacious floor plans w/ each unit featuring 2 bedrooms & 1 bathroom. A full array of kitchen appliances in each unit along w/a ceiling fan in each kitchen & all bedrooms. 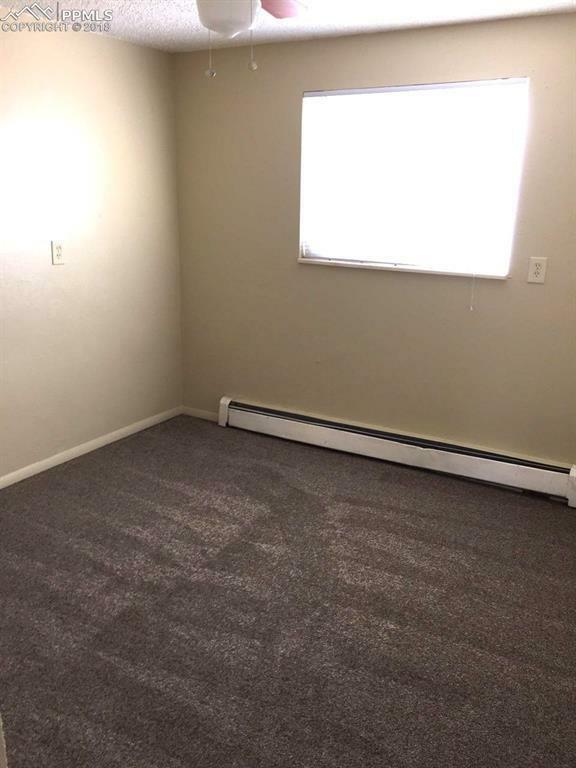 The laundry room washer/driers are leased for ease of maintenance! New main sewer line. Great long term tenants. Fully Rented. Great Parking. Close to Powers & Academy Blvd.